The Trees, The Sea & The Sun is the culmination of all the esteemed sounds that Guy J holds so dearly to himself, merged into a listening experience like no other. Atmospheric melodies were married with minimal techno percussion in a never before heard fusion of left field sounds. The Trees, The Sea & The Sun elevates the trademark sound that has made Guy J the revered artist that stands before us today. Drawing inspiration from a vast collection of influences, this release perfectly embraces and incorporates Guys mesmeric production style weaving through wonderfully programmed drum rhythms in Equinox and Live Another Days flurrying synth arrangements. Demonstrating his versatility as not only a producer, but as an electronic artist, the likes of Mad Sine and Paradox showcase the ability to create intricately crafted experimental productions. Never straying too far away from this element of his career, Opera and Nirvana are two tracks that are certain to sound out through speakers of clubs and festival across the globe. 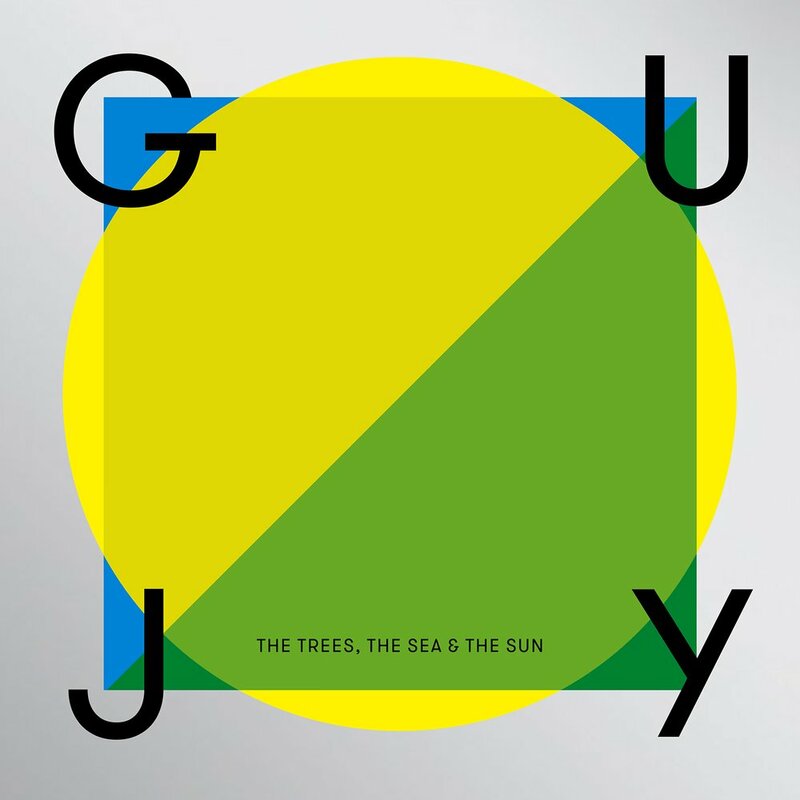 A vast melting pot of sonic exploration showcasing the extensive creative talent of Guy J compiled into two CDs of the highest caliber; The Trees, The Sea & The Sun reiterates Guy Js status as one of dance musics most inspired, driven and talented artists.